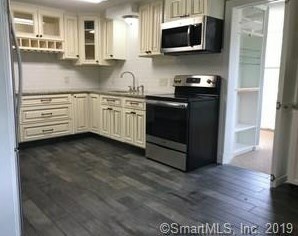 Completely remodeled 2nd floor unit, 2 or possibly 3 bedroom apartment with large yard and in unit washer and dryer. 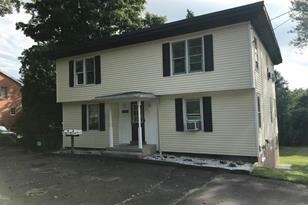 Monthly rent includes heat, hot water, snow removal, lawn mowing and water! 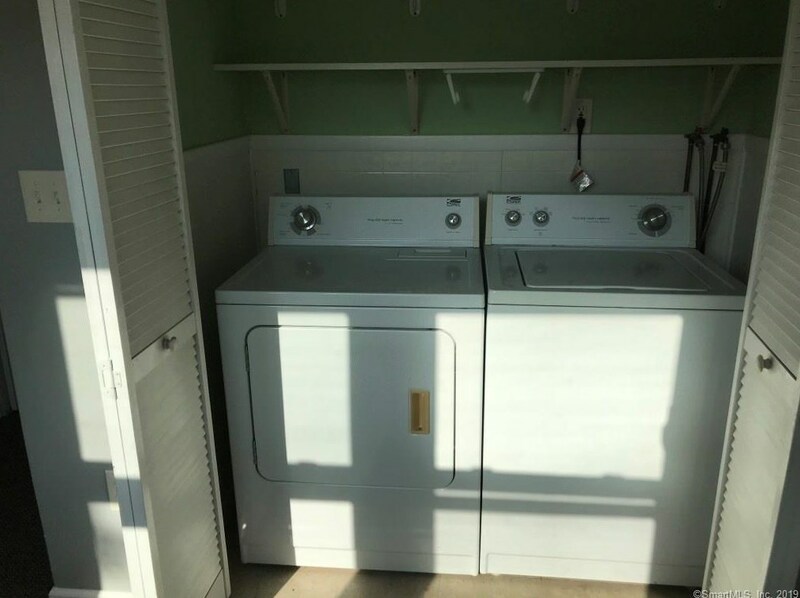 Tenant ONLY pays electricity. 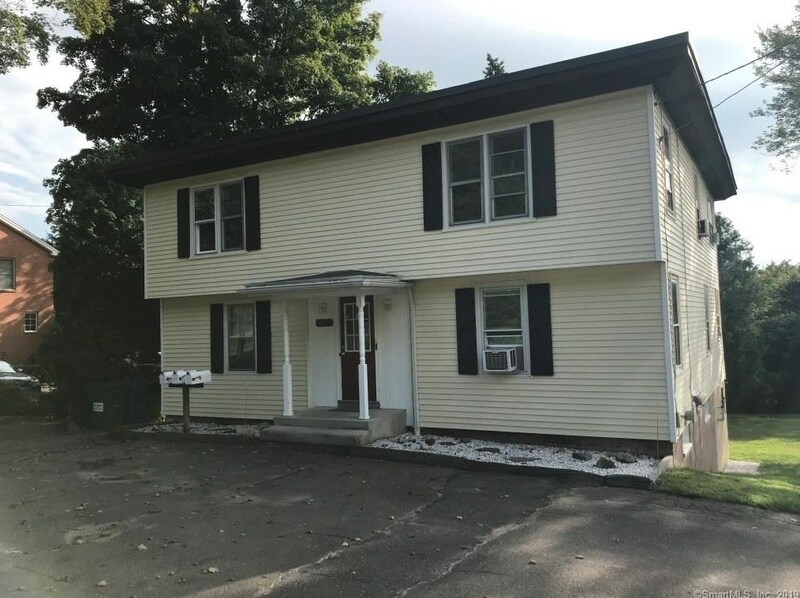 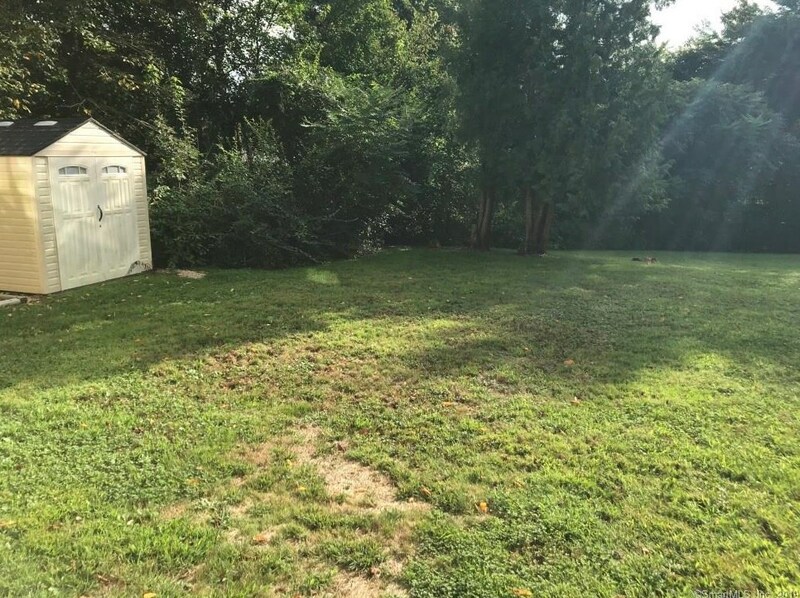 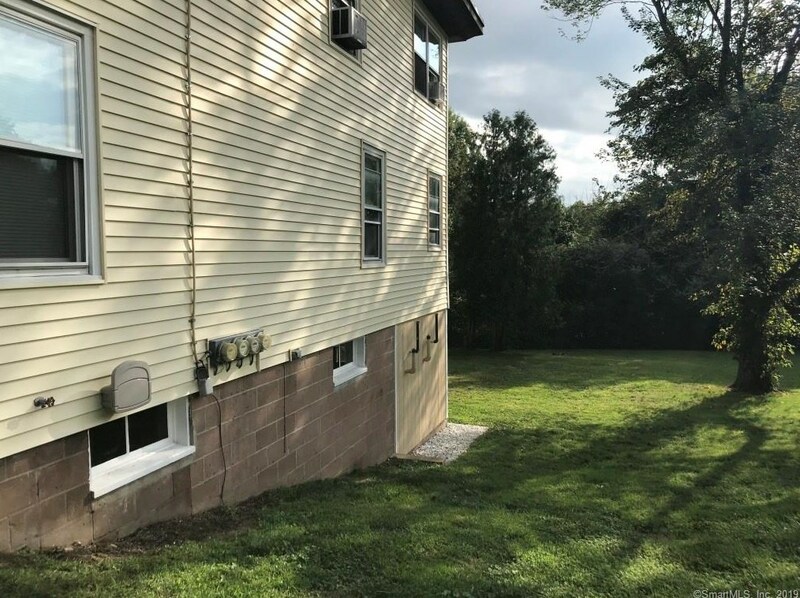 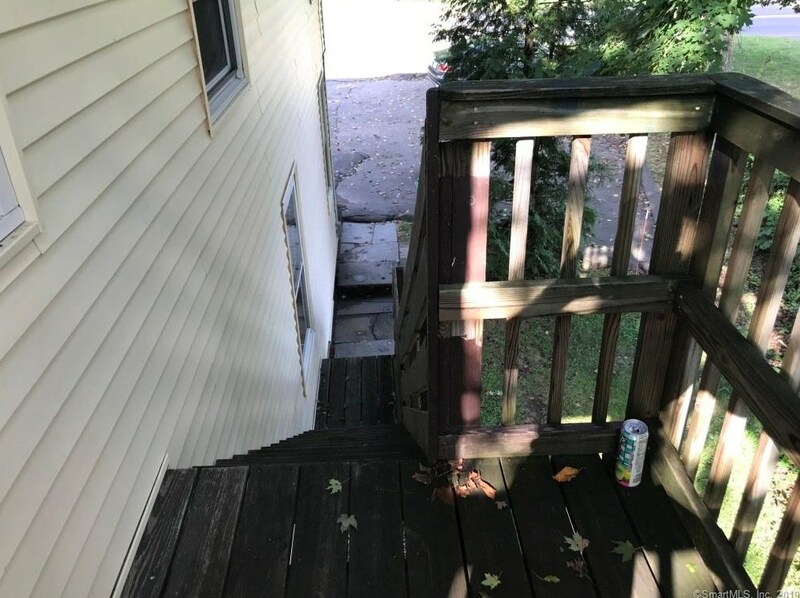 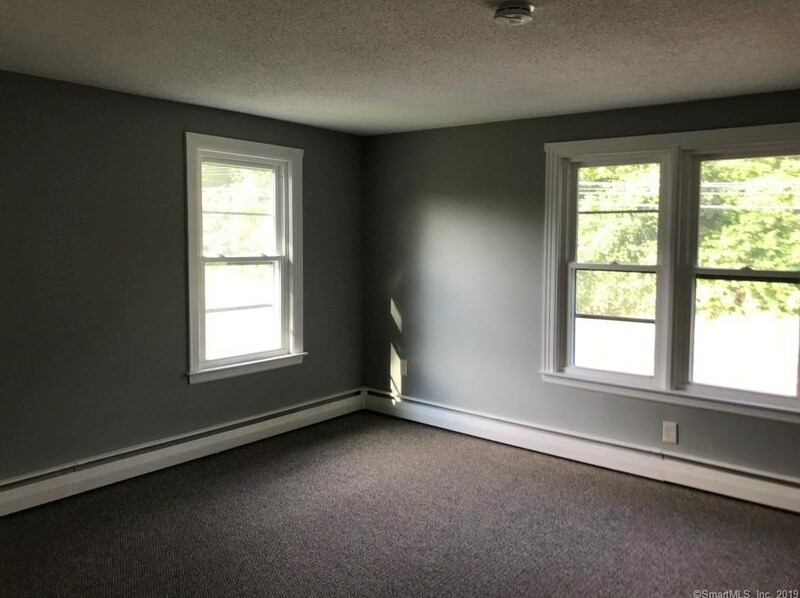 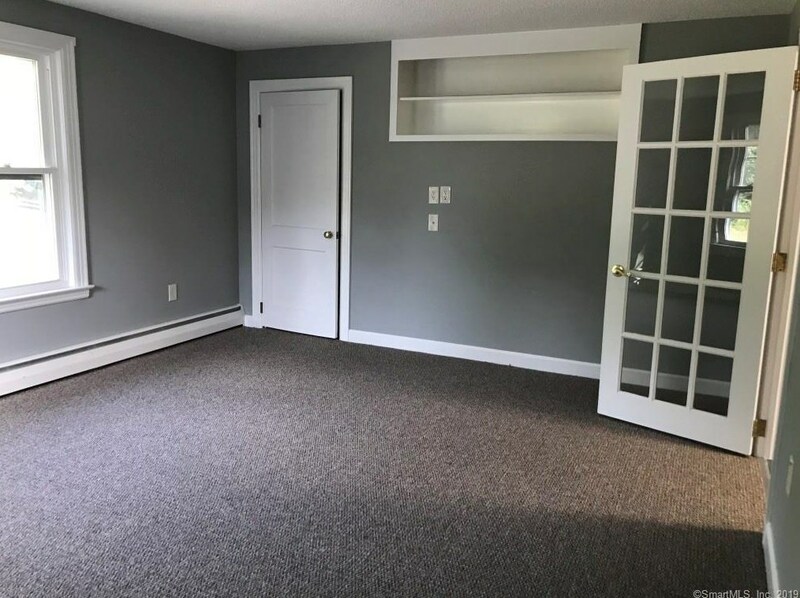 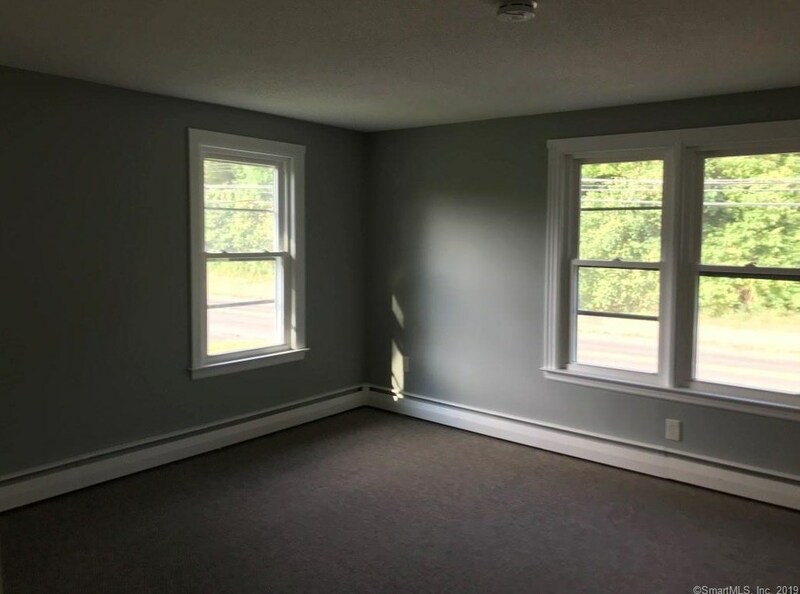 1 month security deposit required, cat ok.
979 Saybrook Road #U1, Middletown, CT 06457 (MLS# 170184766) is a Multi-Family property with 2 bedrooms and 1 full bathroom. 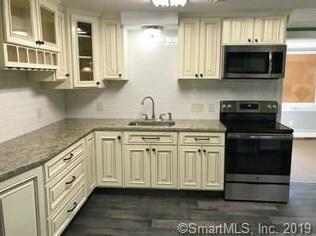 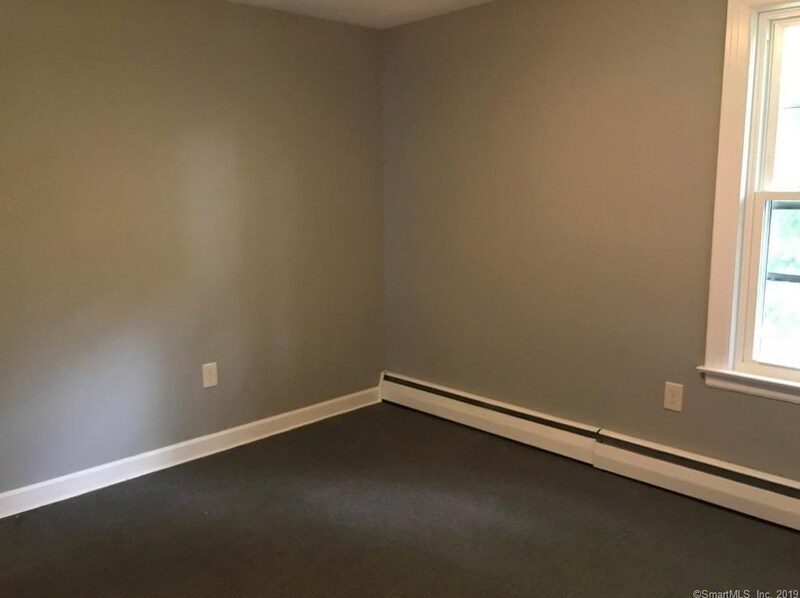 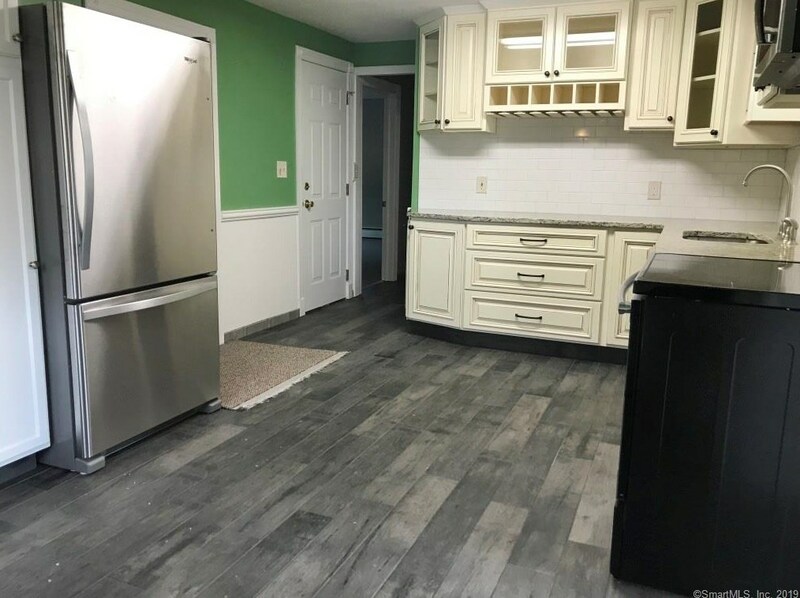 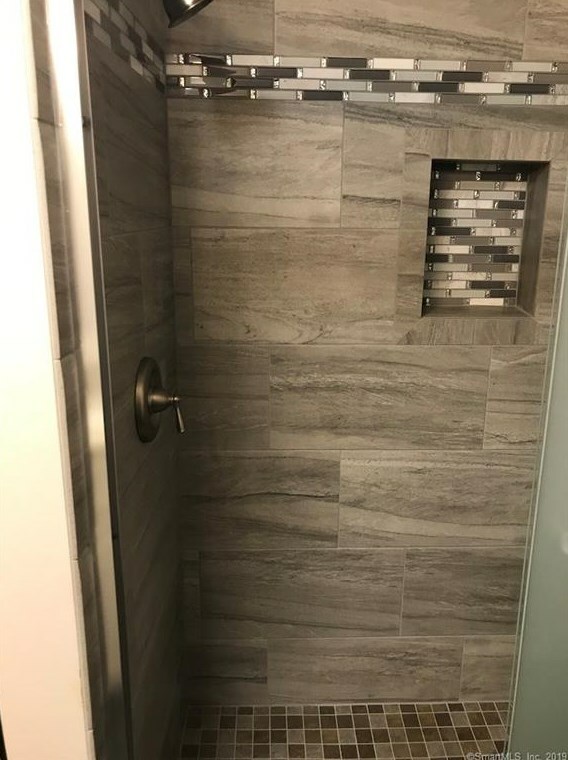 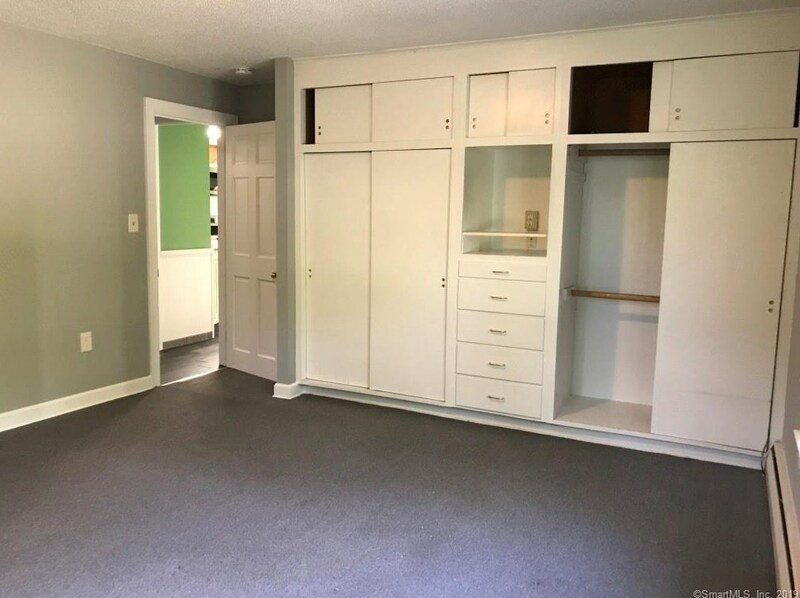 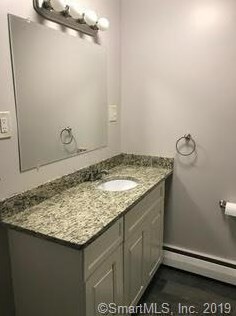 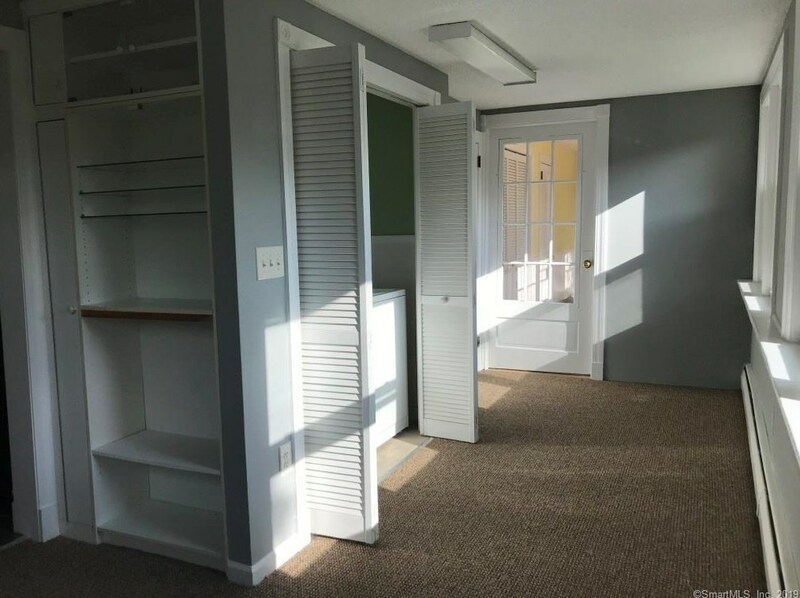 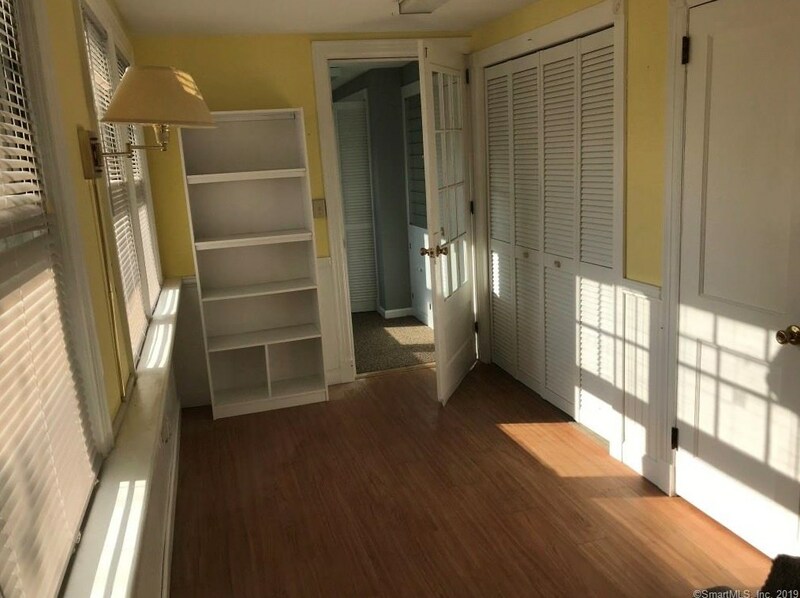 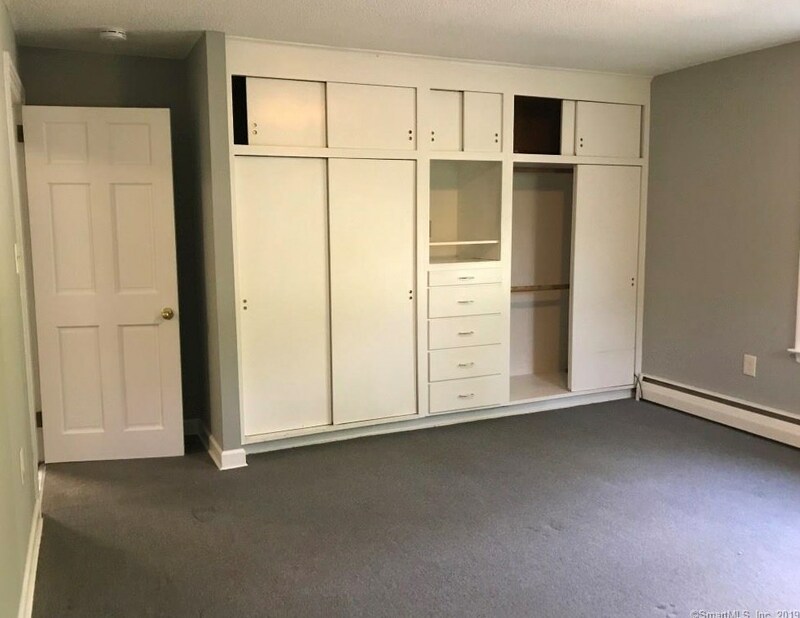 979 Saybrook Road #U1 is currently listed for rent at $1,500 and was received on April 16, 2019. 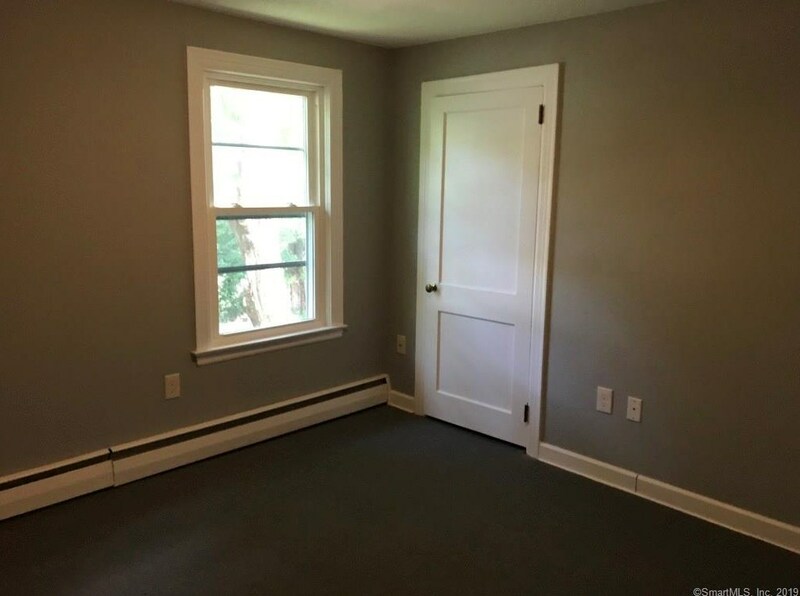 Want to learn more about 979 Saybrook Road #U1? 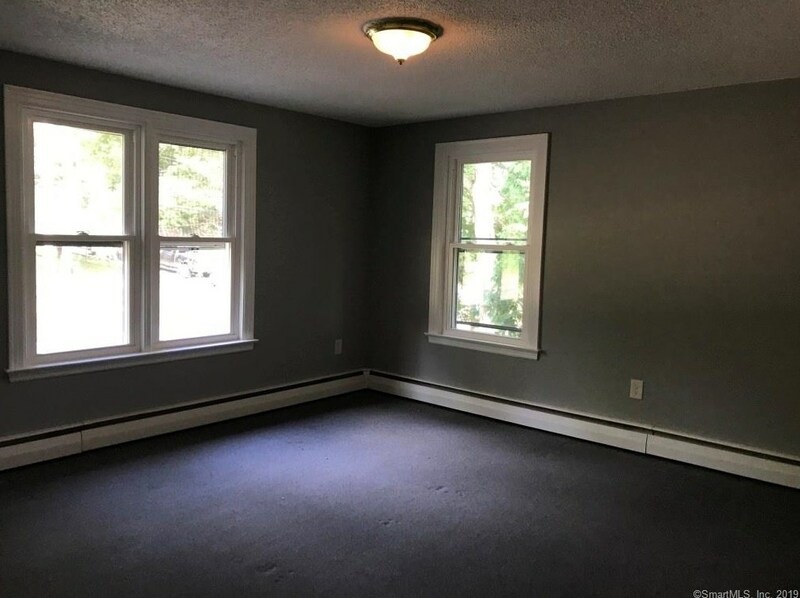 Do you have questions about finding other real estate for sale or rent in Middletown? 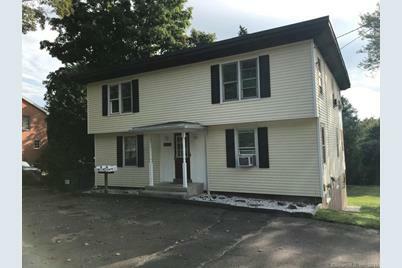 You can browse all Middletown rentals or contact a Coldwell Banker agent to request more information.